 At December Oak, we support our clients from beginning to launch and beyond. By providing premium services, we're able to form a team that can accomplish extraordinary feats in just 10 weeks. We create custom experiences for each client based on their current and future needs. Our project with each client is built to serve them best. With an average cost of $6,000, we deliver not only a website but all the support you need throughout the process to ease your mind! In need of a brand as well? We partner with three amazing designers and are happy to build a team for your business. Every website begins with strategy and intention. We aim to create a site that can grow and be the tool to help your business thrive. Using your strategy, we create a questionnaire to assist you in creating your copy and a folder system to make sharing your brand and images a dream. Now it's time to bring all the building blocks of your website together! We create a custom website for you and aim to make your audience blown away. We'll bring your design to life. We develop your site and add interactivity and special details to keep the visiter engaged and immersed. While you focus on your marketing and building excitement with your audience, we'll take care of all the tech and testing. Let us take care of it! "Working with Stefani was one of the easiest and most organized experiences in my business. I had three websites that needed rebranding and Stefani was knowledgeable, helpful, timely, organized, kind, and helped me bring them all to fruition faster than I could have ever imagined. Not only that, but she was so key in educating me to show me how to manage the websites myself and has been endlessly helpful in doing last minute changes, dealing with any online blips, and basically being a mind reader to give me the best experience. I've been recommending her to everyone!"